Vote your favorites ‘Noel Gallagher’s High Flying Birds’ videos! Choose 3 of your favorites ‘NGHFB’ videos, and the most voted will be posted on MUZU.TV Blog next week! Poll will end on Tuesday 28th April at 9:00pm. 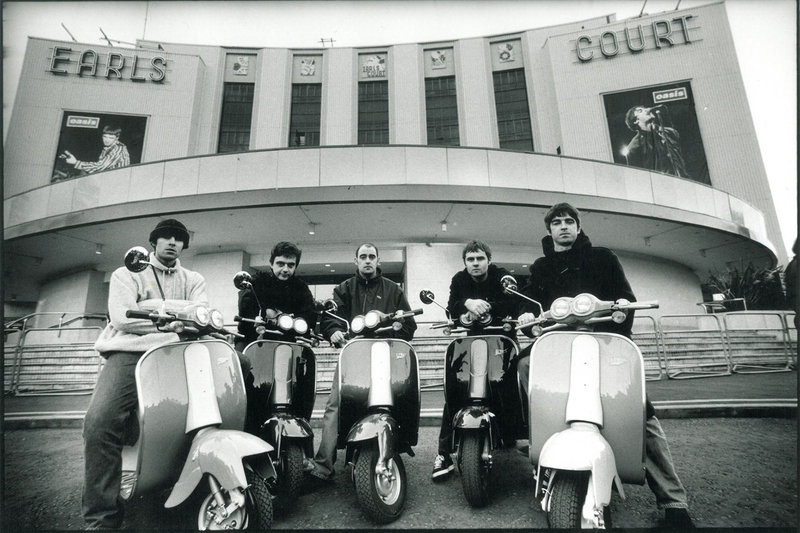 Noel Gallagher’s High Flying Birds – Everybody’s On The Run on MUZU.TV.